Manuel Ramos is the author of numerous crime fiction novels, including The Ballad of Rocky Ruiz (1993), Blues for the Buffalo (1993), The Ballad of Gato Guerrero (1994), The Last Client of Luis Móntez (1996), Moony’s Road to Hell (2002), and Brown-On-Brown (2003). 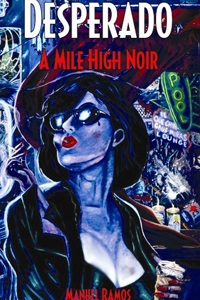 Most of these novels feature Ramos’s popular Chicano detective, Luis Móntez, and several have garnered critical and popular recognition such as the Colorado Book Award and the Chicano/Latino Literary Award (University of California at Irvine), as well as an Edgar nomination from the Mystery Writers of America. Ramos was born in Florence, Colorado. His grandfathers included a coal miner and a veteran of Pancho Villa’s army. His father, a construction worker, and his mother raised Manuel to appreciate education and he graduated from Colorado State University, with honor, in 1970, and received his law degree from the University of Colorado in 1973. After a few years in private practice, Ramos accepted a staff attorney position with the Denver legal aid program, and the bulk of his legal career has consisted of providing legal assistance to the indigent. Today, he is the Director of Advocacy for Colorado Legal Services, the statewide legal aid program. As Director of Advocacy he is responsible for staff training, backup and support, overall direction for the agency’s litigation, and resolution of issues involving professional ethics. He has served on numerous boards, task forces, and court committees, and been the recipient of several awards and other recognition for his legal work as well as his writing. 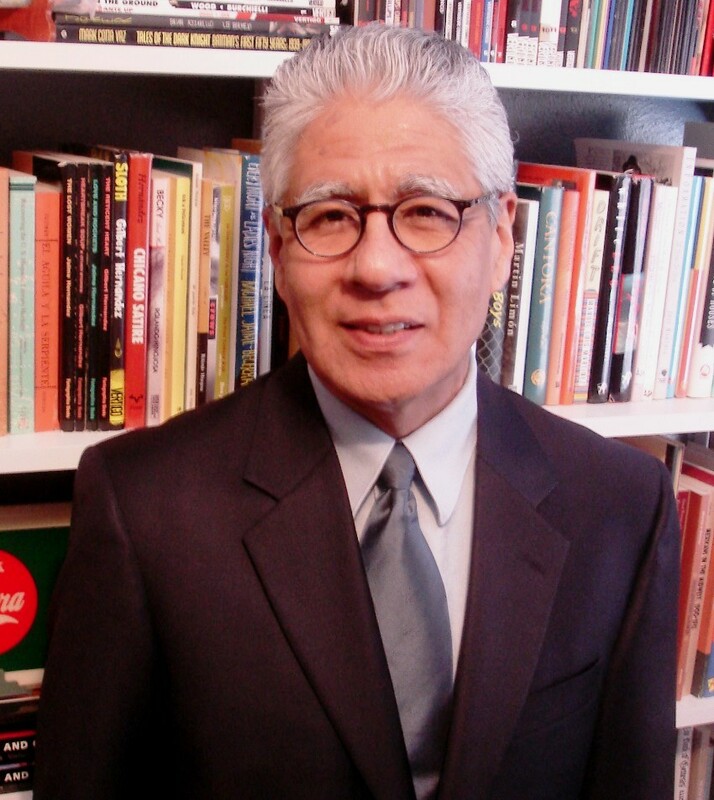 Ramos also has taught Chicano literature courses at Metropolitan State College of Denver. Read a sample story from the collection. The Denver Post listed Desperado as #2 on the Paperback Fiction local bestseller list (April 21). Manuel Ramos interviewed about his books and writing by Andrea Dukakis for Colorado Matters on Colorado Public Radio. 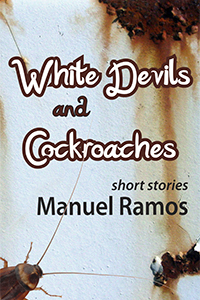 Mark Stevens did a Q&A with Manuel Ramos and a review of his short story collection.